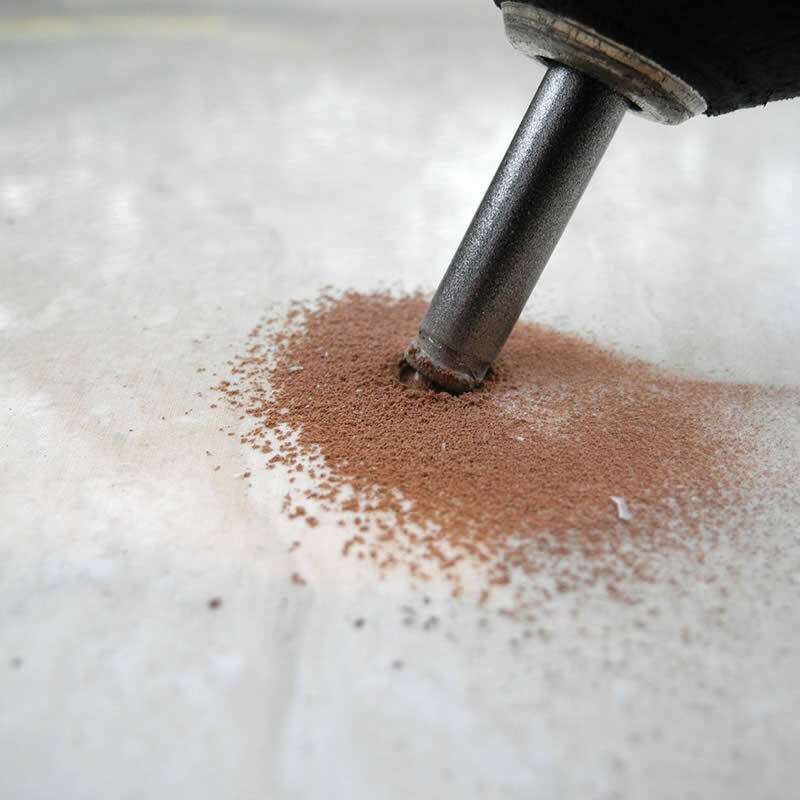 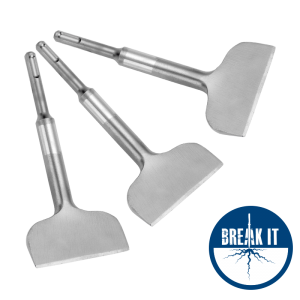 PLUS diamond drill with a brazed bond matrix giving the ability to drill the hardest of porcelain tiles practically dry. 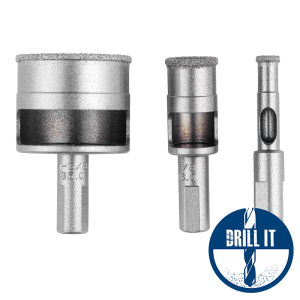 Drill quickly and easily with minimal coolant and good life – manual slug ejection and hollow round shank. 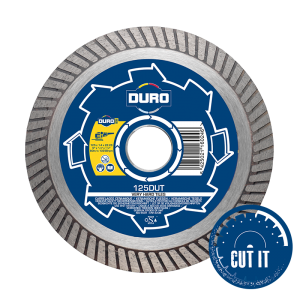 Quickly and easily drill many holes with minimal coolant – effectively DRY cutting with good speed of cut and tool life. 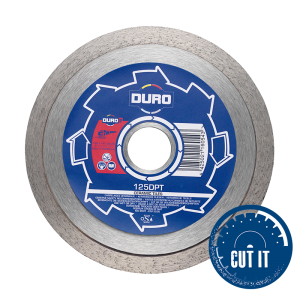 Low torque running speeds prolongs the battery life of cordless units. 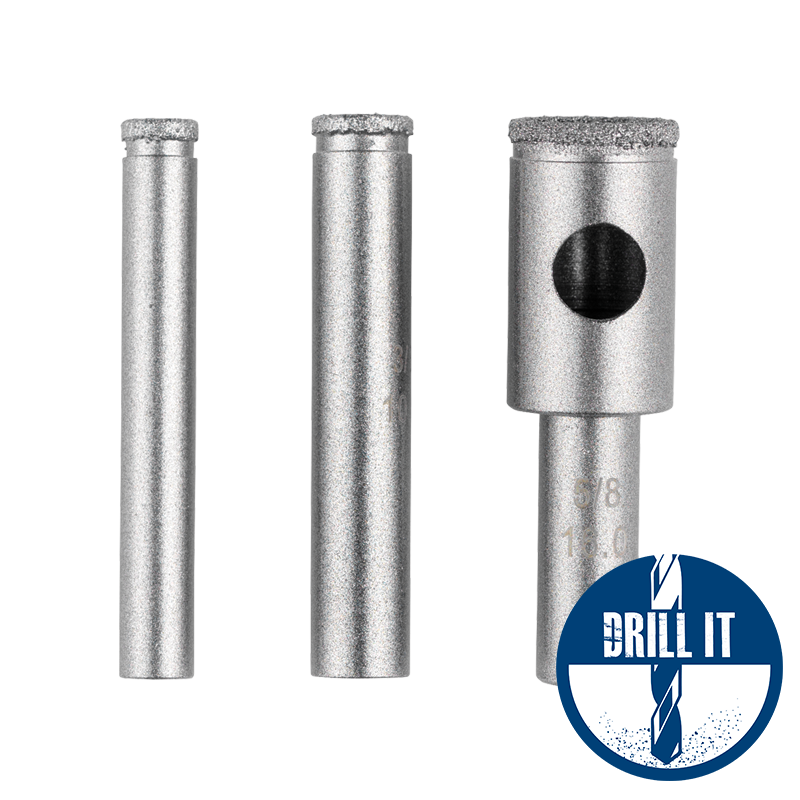 A tough alloy body ensures zero distortion when applying pressure to the drill.